New Delhi: India slipped 21 places on the World Economic Forum’s (WEF) Global Gender Gap index to 108, behind neighbours China and Bangladesh, primarily due to less participation of women in the economy and low wages. According to the WEF Global Gender Gap Report 2017, India has closed 67% of its gender gap, less than many of its international peers, and some of its neighbours like Bangladesh ranked 47th while China was placed at 100th. Globally also, this year’s story is a bleak one. For the first time since the WEF began measuring the gap across four pillars — health, education, the workplace and political representation — the global gap has actually widened. The findings in this year’s report, published today, showed that an overall 68% of the global gender gap has been closed. This is a slight deterioration from 2016 when the gap closed was 68.3%. At the top of the Global Gender Gap Index is Iceland. The country has closed nearly 88% of its gap. It has been the world’s most gender-equal country for nine years. India’s greatest challenges lie in the economic participation and opportunity pillar where the country is ranked 139 as well as health and survival pillar where the country is ranked 141, the WEF said. The report attributed much of India’s decline in position on the overall Global Gender Gap Index to a widening of its gender gaps in political empowerment as well as healthy life expectancy and basic literacy. “With more than 50 years having passed since the inauguration of the nation’s first female prime minister in 1966, maintaining its global top 20 ranking on the political empowerment sub-index will require India to make progress on this dimension with a new generation of female political leadership,” the report said. Moreover, the scale of India’s gender gap in women’s share among legislators, senior officials and managers as well as professional and technical workers highlights that continued efforts will be needed to achieve parity in economic opportunity and participation. 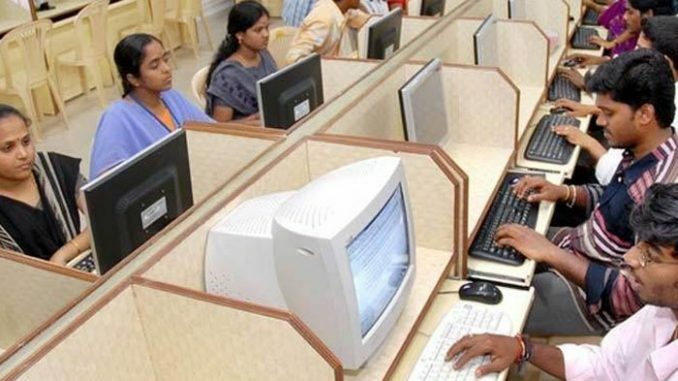 In India, the workplace gender gap is reinforced by extremely low participation of women in the economy (136 out of the total 144 countries covered) and low wages for those who work (136th ranking for estimated earned income), the WEF said, adding that “on average, 66% of women’s work in India is unpaid, compared to 12% of men’s“.